These three came for me all on the same day and I am so so so excited for them!! I was SHOCKED when the ARC of Down Shift was in one of the packages. 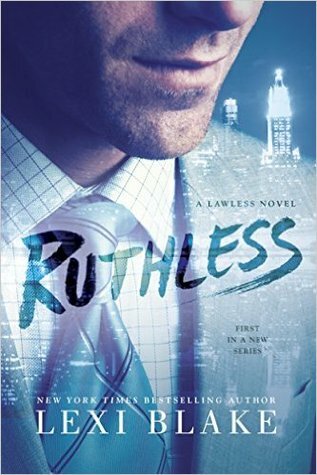 I love K Bromberg's series and was not at all expecting to already have the October release in my hands! I can't wait to read that one ASAP! Sarah told me that she had been approved for this book and was so excited to read it, so I decided to request it too. I was accepted within the day and decided to buddy read the book with Sarah later on in the week. AND IT WAS SO GOOD. 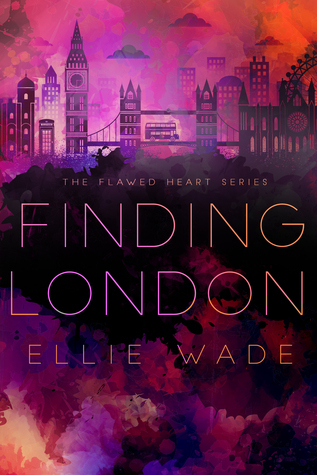 We both swooned over Leo and I managed to finish this addicting story in only one day! Loved it! Half Price Books is having their coupon week, so I went on Friday and this morning when the coupon was 40% off your highest priced item (tomorrow is 50%). I got these four books and all of them together were only $10! How awesome is that? 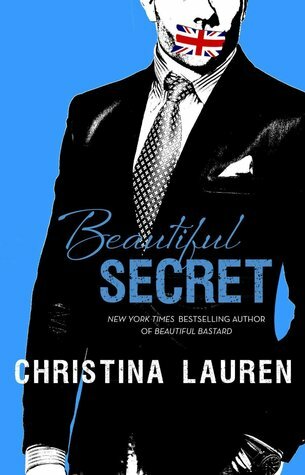 I was shocked to see Beautiful Secret on clearance for $2! Overall, I am very happy with my finds and can't wait to go back for the final day of the sale tomorrow! 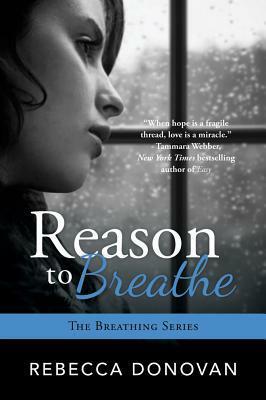 I loveloveLOVE the Breathing series--SO GOOD! Great haul this week! Here's hoping you enjoy your recent acquisitions! Also, here's my Stacking the Shelves this week, if you're interested in checking it out--no worries if you're not, though! Happy book-ing to you! Awesome stack. Some of your books are new to me. I hope you love all of them. 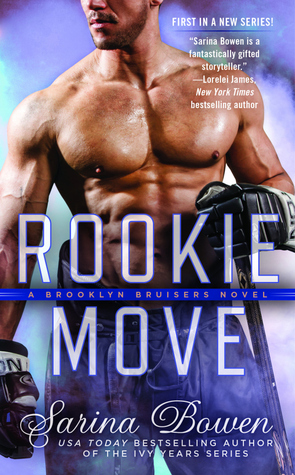 I can't wait until "Rookie Move" will be published, this books sounds so good and I'm very excited to read it. 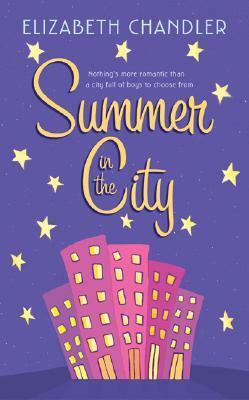 And I hope that you will enjoy "Summer in the City" a lot, it's one of my fav YA contemporary romances. Rookie Move looks really good! I've been addicted to hockey romances since I saw your video that had The Deal in it! The others look awesome as well.